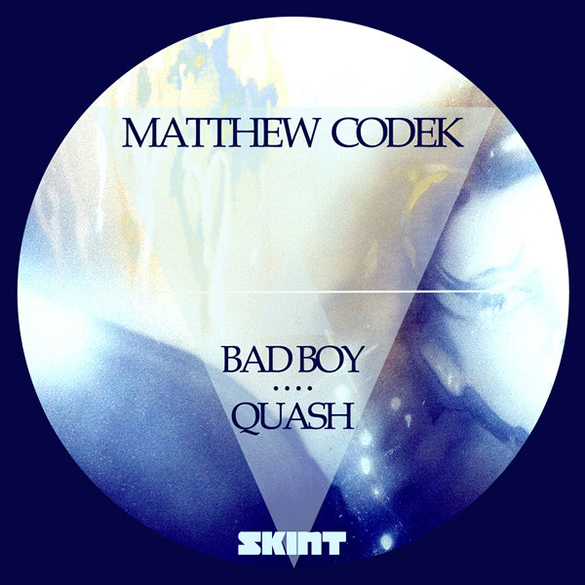 Matthew Codek joins the Skint forces with his two track EP, Bad Boy. 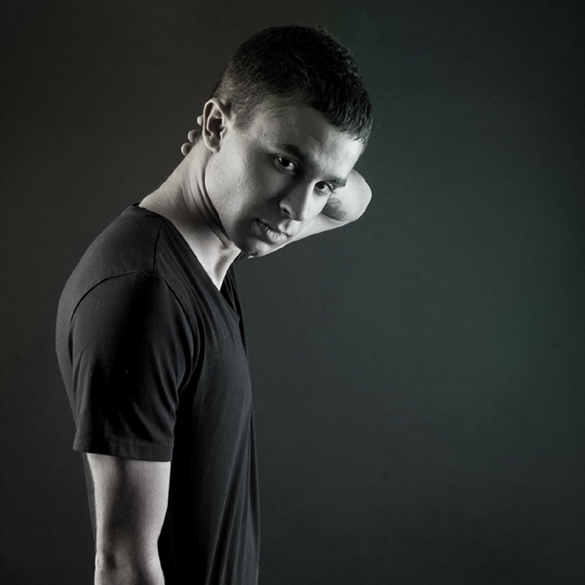 Two similar shades of big tech-house, both with massive basslines, both with different agendas. Bad Boy provides an adulterated groove, with its echoing cowbells, tribal percussive rolls and rhythmic variation, all set against police sirens, eerie glissandos, and a deep, raw, rap sample. Quash is more direct. Big, syncopated snares and congas combine with a jackin hihat rhythm. Huge waves of white noise build over a downpitched ‘funk’ sample, repeated like a mantra to create a hypnotic and relentless floor filler.